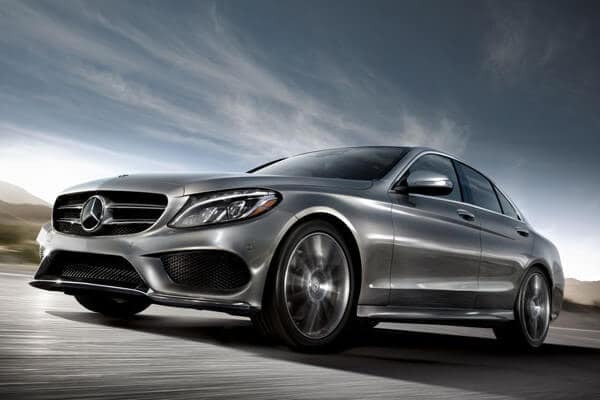 The 2018 Mercedes-Benz C-Class technology is what distinguishes this sedan as a truly elite automobile. It comes standard with features like the COMAND® infotainment system, Bluetooth®* connectivity, and HD radio. The model is also available with exclusive features like Car-to-X communication to greatly improve safety. 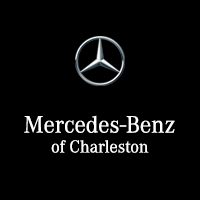 Test out these technologies in person at Mercedes-Benz of Charleston, home of the area’s premier C-Class inventory. The C-Class comes standard with a seven-inch display screen that provides cabin and infotainment information. A unique central controller knob provides an intuitive and in-depth interface with less distraction. Rather than looking down to reference speed or navigation directions, this information is displayed right on the windshield within the driver's natural line of sight. Drivers can access extensive options for information and assistance right through their smartphone. There are multiple packages available tailored to the kinds of services you prioritize, including security, information, or entertainment. This app creates a seamless link between the driver and the vehicle. Use your phone to unlock doors, start the car remotely, access diagnostic info, or find your C-Class in crowded parking lots in Beckley. This model is available with a number of impressive technologies as options. For instance, Apple CarPlay and Android Auto are available, bringing your favorite apps into the cabin of your vehicle. Stay connected to your vehicle with the Mercedes me app. The Parking Assist package adds front and rear parking sensors paired with a top-down parking camera for perfect positioning, while cornering headlights work dynamically to show you the area beyond your immediate field of vision. There is even a one-of-a-kind feature called AIRSCARF® that directs warm air to the neck and shoulders of driver and front passenger. This is quite simply one of the most high-tech sedans driving around Huntington right now. You are encouraged to try out all the Mercedes-Benz technology when you visit us in person, and our dealership is the ideal place to decide which Mercedes-Benz sedan is right for you. Once you make your selection, work with our in-house team to get easily approved for financing. Explore the C-Class soon, and contact us with your questions.